Finally something different. 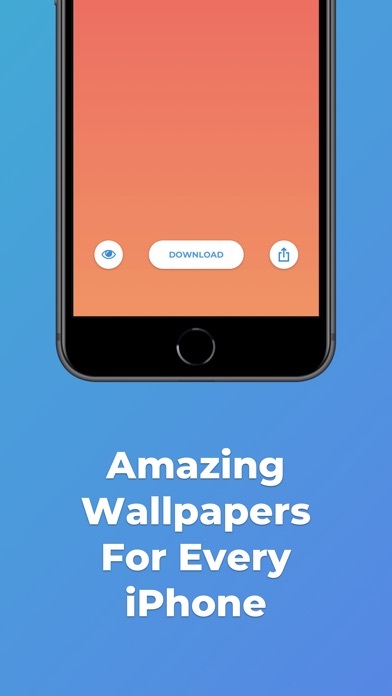 A cloud based Wallpaper App with unique wallpapers you will not find somewhere else. 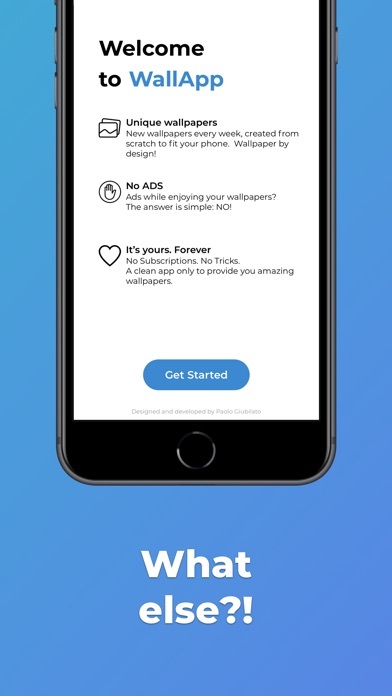 Tired of the ads pops up every 2 wallpapers or the hidden subscription asked to open the app? WallApp is the solution. 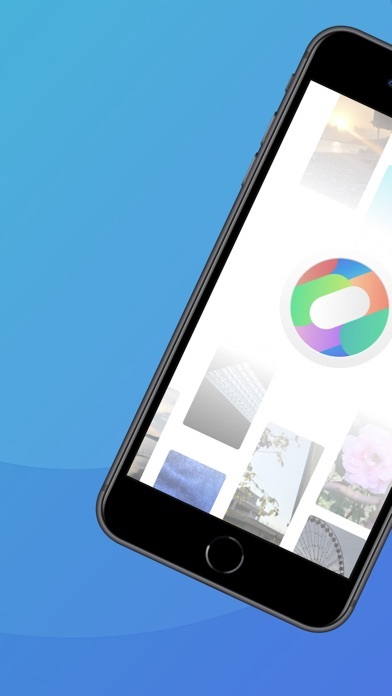 - Fresh UI, for a fresh UX - Cool new wallpaper every week - Original wallpapers: we hate to copy. 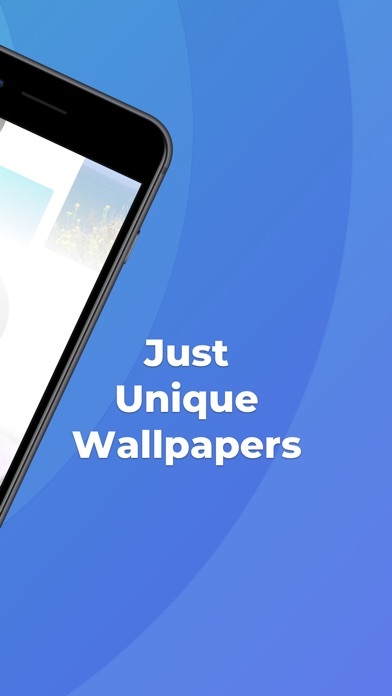 Every single wallpaper in the app is made by us! 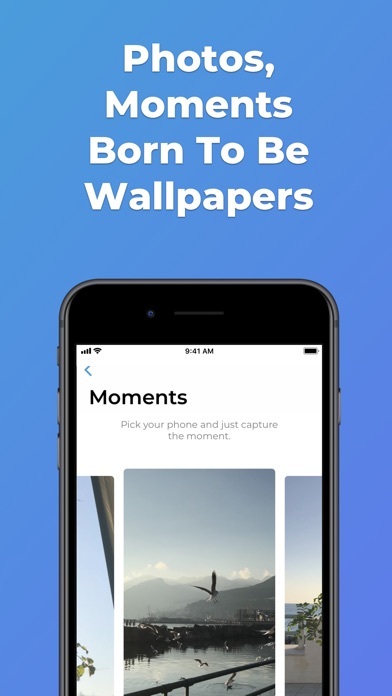 - Every wallpaper is designed for your iPhone to fit perfectly the screen. - Categories personally chosen to have a brand new experience with wallpapers. - Download the wallpaper directly in your camera roll and enjoy it. New features and improvements are coming, stay tuned! If you like it leave a review on the AppStore, only if you want!